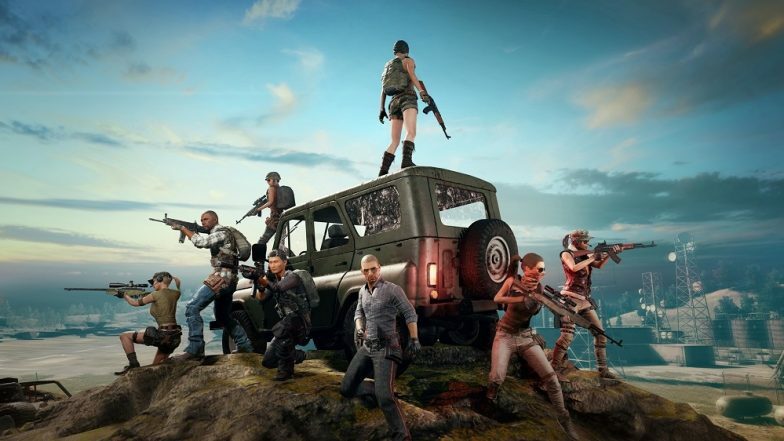 The new beta update for PUBG mobile just has been rolled out. This new v0.12.0 beta update may not be as featured loaded as the previous, however, it brings host of new features and some interesting changes. The latest beta version gets new Darkest Night Zombie mode, some changes to the Survive Till Dawn Zombie Mode, a new companion pet and much more. The game also gets new RPG weapon, liquid nitrogen grenade, jungle-style double magazines, and new zombies with the new beta version. The company has also made some bug fixes with the new update. The users can check out the new beta version on Android as well as iOS. The download size of the new v0.12.0 update on Android is about 1.8GB. Here is the entire change log on the new beta version of PUBG Mobile. No 6 Hrs Limit on PUBG? Company Apologies for ‘Healthy Gaming System’ Issue Error, As Players Received ‘You’ve Played the Game for Six Hours Today’ Pop-Ups. Two New Weapons: The new beta update will bring two new weapons to the game. The first weapon is a RPG-7 rocket launcher whereas the second weapon is an explosive crossbow. The best part of the second weapon is that the bolt will explode the moment it hits the target or objects such as walls, doors or vehicles. There is no clarity on the availability of the two new weapons. It is reported that the weapons will be available only in the Zombie mode. Companions: The new update also brings an unexpected inclusion to the gameplay, which is an eagle that you can include with the character while playing the game or at lobby. Moreover, there is no risk of exposure as the fact that the enemies will not be able to see the companions. The players can earn Companion EXP by taking them into battle, and level them up to unlock Companion emotes. New Infinity Mode: Darkest Night: The new beta update offers Infinity Mode: Darkest Night mode wherein the players need to survive for one night while fighting against the zombies. All the teams surviving the darkest night will emerge as winners. New Feature: MugenSpace / Infinity: The Event Mode section has been replaced by an all-new zombie mode. The players need to survive till dawn by fighting against zombies until rescue arrives. The company will also be adding new modes in the future. The beta update brings several improvements and bug fixes to the gameplay. Stun Grenades now can stun zombies, Liquid Nitrogen Grenades to frezze enemies, jumping zombie dog, jumping zombies, M134 tuning and much more.